Thank you Alaska HCG! I have lost a little over 45 pounds. I started the beginning of August 2010 and have now made it below my goal weight and have kept it off since the end of November, even after all the Holidays! te through another friend. We decided to try it together so that we had a support system. I lost 30+ lbs in the first 30 days, it was truly amazing. The first few days were difficult, but your body really does adjust and my energy level was never affected which was something I was worried about having two small children. I did two rounds back to back and lost a total of 43lbs. I then went on maintenance as the holidays were coming and we had two planned vacations. I would definitely recommend this program to anyone who has weight to lose and can be disciplined to follow the food guidelines, they are not difficult but the more you stick to them the more you lose. Thank you so much Becca, you have been a wonderful support for me when I had questions or just needed to talk. My life is better because of this experience. I look forward to my 30’s being my healthiest decade yet! Thanks again. It’s an amazing diet!! If you stick to the instructions and are committed, you will loose a lot of weight. My husband and I were absolutely thrilled with the weight loss. I lost 25 pounds, he lost 28 pounds in just 40 days! Best of all we have kept it off months after ending the program. I LOVE HCG!!!!! I can’t say it enough! This changed my life, figure and completely changed my horrible eating habits. I lost 25 pounds and 27.5 inches in 30 days. I’m absolutely amazed. I am back on a normal diet now and honestly can eat as I chose to. The weight has stayed off over 7 months now and after weighing almost everyday, I am finally a believer this truly resets your body to keep the weight off for good! “Well I promised a testimony and you’ll like this one. I started my VLCD on 9 Dec 2011. I weighed 260 pounds, and my blood pressure (with 3 medications) was 217/127. I stayed exactly to the book taking 6 drops every four hours from first thing in the morning…and felt zero hunger at any time. I did have some challenges on the fourth day… with a headache that almost brought me to my knees, but the next day I took some asprin and it subsided. By the 10th day my BP had dropped to 120/80 so I dropped my Norvasc med. After about another 10 days it was back to normal again, so I cut my Benicar pill in half. My BP stayed at about 140/85 until the last week when it started rising slightly. I believe once I start excercising that will stop and I should be off all meds within a couple of months.Weight wise, the results were even more dramatic. I didn’t lose even half a pound for the first 4 days, but on the 5th I dropped 4 pounds and have averaged almost a pound a day since. It seemed common to go two, sometimes even three days at the same weight, and then two pounds would drop. Initially those stalls were frustrating, but after I saw the trend I just waited.The tape measure was even more exciting. 5 inches of total loss the first week (waist and hips were most dramatic). That trend continued every week… week 2- 7.5 inches, week three- 11 inches, week four- 15.5, week five- 21.5, and today 25 total inches. I went from a size 46 pair of pants, to a 38… been 15 years since I’ve worn a 38. I have now started my second 40 day round. I have lost a total of 30 pounds so far and have gone from a size 22 to a size 14. Woohoo! People are commenting on how awesome I look and I have some friends who say they will be getting a hold of you soon. I am so happy about all of the weight I have lost and the difference it has made. I attached a pic of me about a year ago and then a current one for you to check out. I pray I can keep away from all of the Christmas goodies. Thanks! I am constantly amazed at my new body. Actually, it’s like having my old body back after so many years. When I moved to Alaska 8 years ago, the weight gradually started coming on. I think I gained a total of 35 pounds, ugh! Since the gain, I have tried EVERYTHING. As an aerobics instructor, imagine the frustration. I used NutriSystems successfully for a 20 pound loss, as well as South Beach Diet for a 20+ pound loss. The weight always came back on. It was really difficult to keep it off. When you told me about the HCG Plan, I was actually considering liposuction and a tummy tuck. All the extra weight was in my stomach, back and hips! After you sent me all the literature, the explanation about how the abnormally stored fat is impossible to get rid of with normal measures made complete sense to me. As I had faced disappointment so many times before, I kept my hopes in check. Although, I have to admit, seeing your loss and hearing everyone else’s experiences, I was hopeful. I am completely sold on HCG. The 24 day regime was initially a bit intense, but only took a few days to totally get on board. And, the weight loss each and every day was amazing. I am 25 pounds down now and feel fantastic. Although I was nervous about adding things back and and moving through the fazes, I haven’t gained ANYTHING back. In all honesty, I would say that you don’t eat like you did before the diet, but I am able to have things sometimes and don’t worry about gaining. I am waiting until I go back to work in August to do another round to lose the other 10 pounds. But, I can truly say if I never lost another pound, I’d be happy for the rest of my life. It really did get all that stored fat and now my body is using the fuel that I eat every day for energy. What a miracle. I can’t thank you enough for turning me on to this, being a great role model, and your constant (daily) encouragement. I know it’s trite, but if I can do it, anyone can. Don’t wait, do it now. It will change your life. 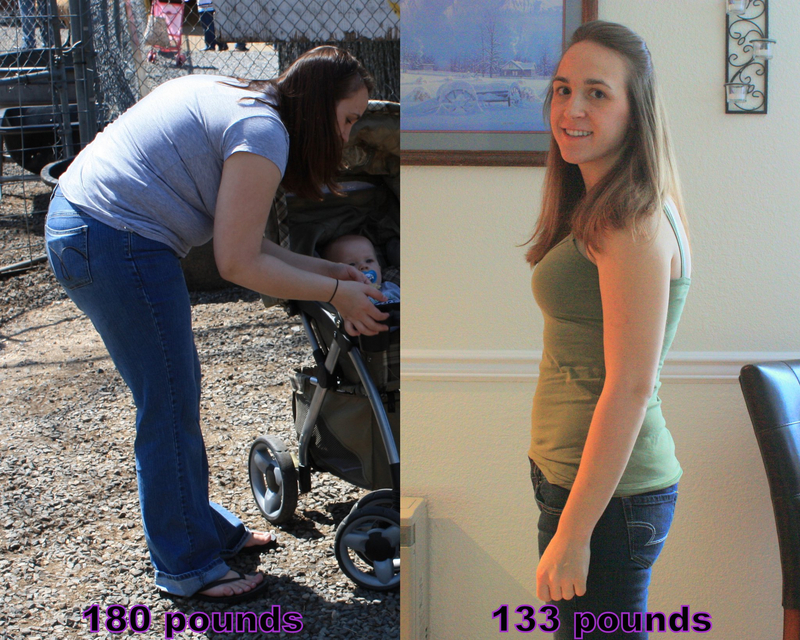 I had been exercising and watching what I ate for several months before starting the HCG program. I couldn’t get past that 5 pound hurdle. It was very de-motivating. 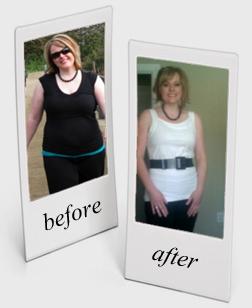 I began the HCG Diet and lost 9 pounds in the first week. I have been on it 3 weeks and have lost 20 pounds. 500 calories doesn’t seem like much but with all the veggies you can eat it was very satisfying. The results are fantastic! Not to mention my skin looks great! At first I was skeptical about this HCG Program and the claims it made, but I’ve tried them all so why not give this one a shot! It really excited me to wake up in the morning and be literally a pound or 2 lighter almost every day. That is what kept me going on this program. Today I am 30 pounds lighter and looking forward to doing another round to reach my goal. I hope you will give this a try. I lost 28 pounds and went from a size 15 to an 11! Seriously I feel great!! My husband Phil has maintained his 35 pound weight loss thru Phase 3 so far. We are so excited! I will send you pictures soon. I was injured with a broken back and had to have a spinal fusion this last year. I was able to get back down to 146 pounds and just couldn’t move past it. I am very active all year round, snowboarding, hiking, backpacking you name it, I do it! I have been stuck at 146 weight for months!! 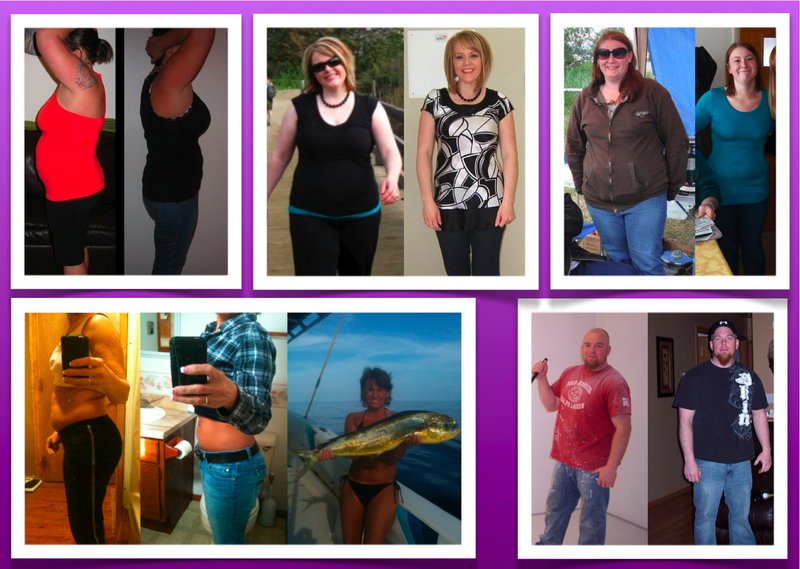 HCG allowed my body to let go of the additional fat! I have lost about 10 pounds so far and still going! Went from a size 8 to a size 4 already and I have 7 more days on my 23 day cycle. I’m hoping to make my goal weight of 130 this next week. YAY! 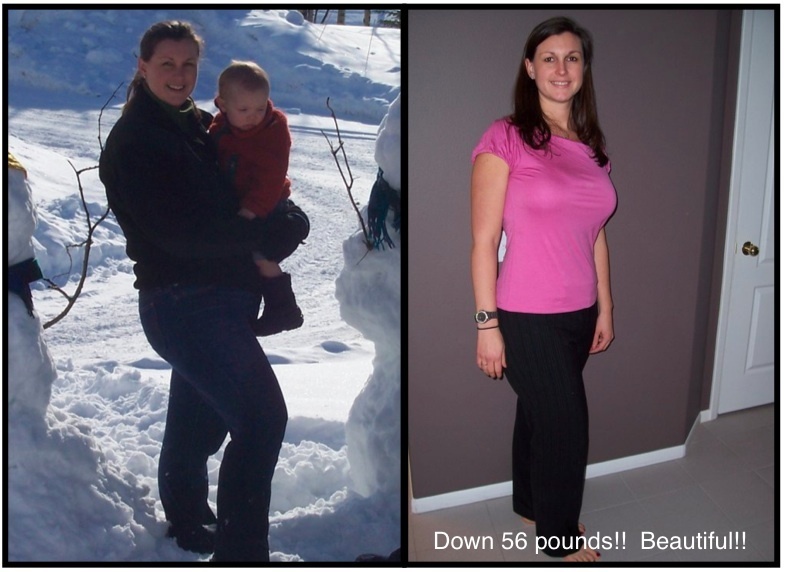 The HCG program is amazing! I just finished my first 40 day round of the drops. I feel wonderful… lighter 🙂 I lost 30 lbs. and a total of 47 inches!!! I dropped 4 dress sizes and I’m back into my “skinny” pants. I still have more weight to lose for my ultimate weight goal, but this is such a wonderful start and has given me the motivation to reintroduce a workout routine back into my life. I’m looking forward to beginning my second round in a few weeks! This has totally changed my life… I have both of my parents, two of my brothers and my husband on the program. AMAZING!! !